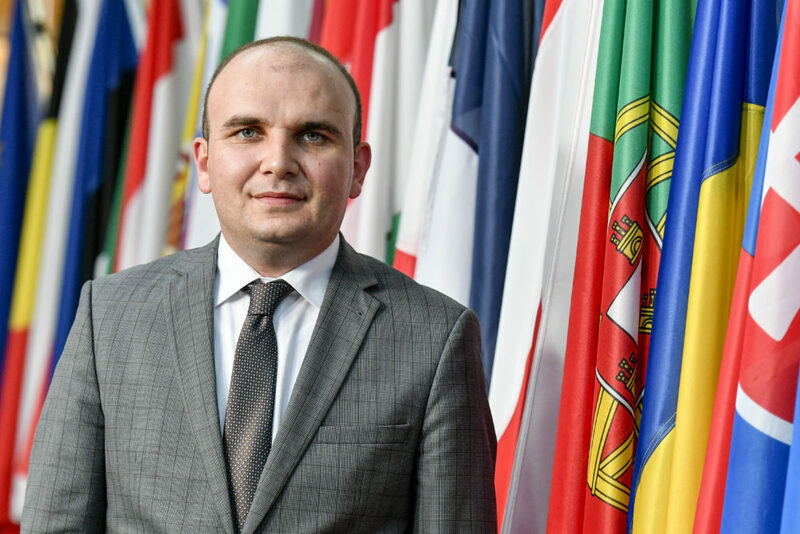 Ilhan Kyuchyuk: The Mobility package is against the founding European values and the idea of a single market March 2019 / 27 Ilhan Kyuchyuk also participated in the debate. 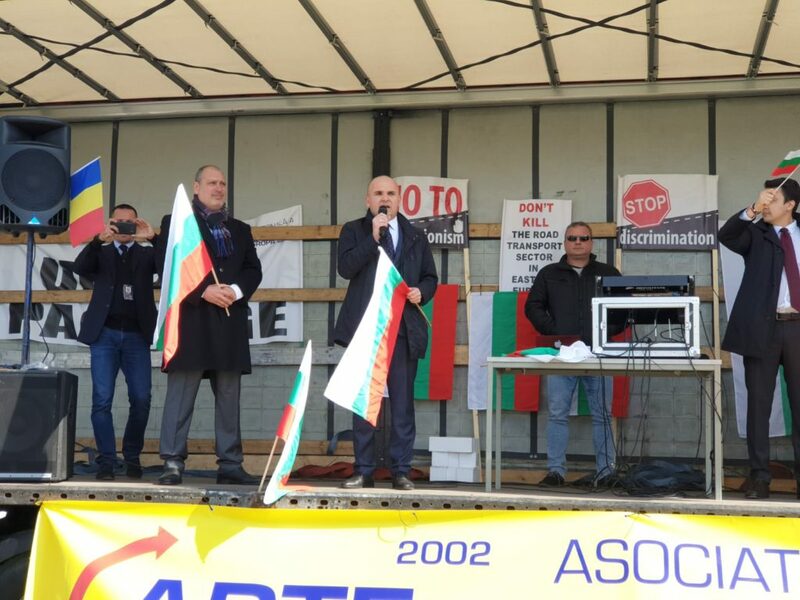 He did not fail to defend the Bulgarian position and opposed the irresponsible adoption of the three draft legislations. Syuleyman Syuleyman (Youth MRF) elected IFLRY Vice-president March 2019 / 23 Syuleyman Syuleyman, member of the leadership of the Youth Organization of the Movement for Rights and Freedoms (MRF), was elected Vice-President of the International Federation of Liberal Youth (IFLRY) at its 45th General Assembly, held in Sofia from March 22 to 24. 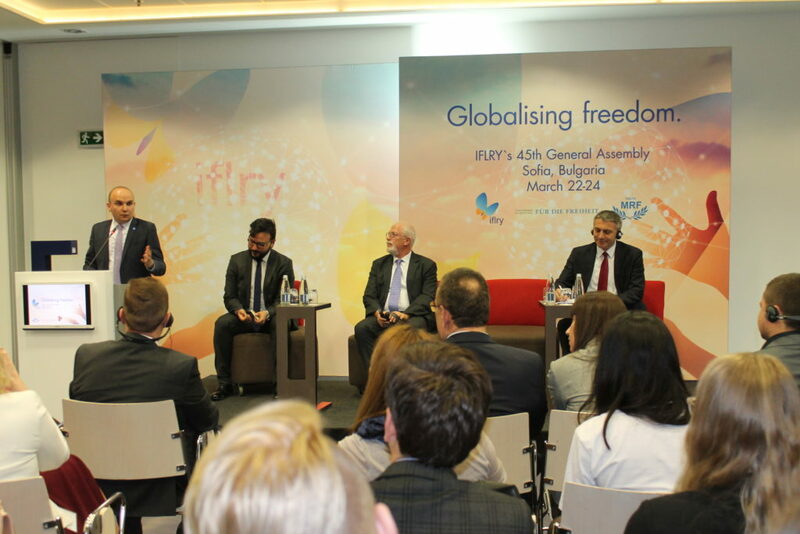 Ilhan Kyuchyuk: Young liberals will play a key role in globalising freedom March 2019 / 22 The Youth MRF is hosting the 45th General Assembly of the International Federation of Liberal Youth which takes place in Sofia from 22 to 24 March 2019. 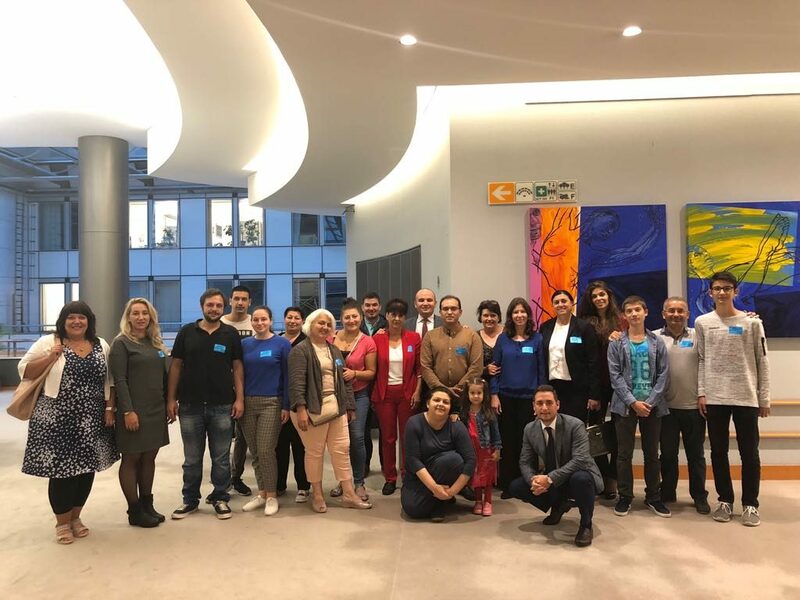 MEP Ilhan Kyuchyuk welcomed students from Sevlievo and MRF members and friends to the European Parliament March 2019 / 19 Our generation lives in precarious times, and we need to find common solutions to global challenges. Young people want to work together and look for a way to ensure a better future! 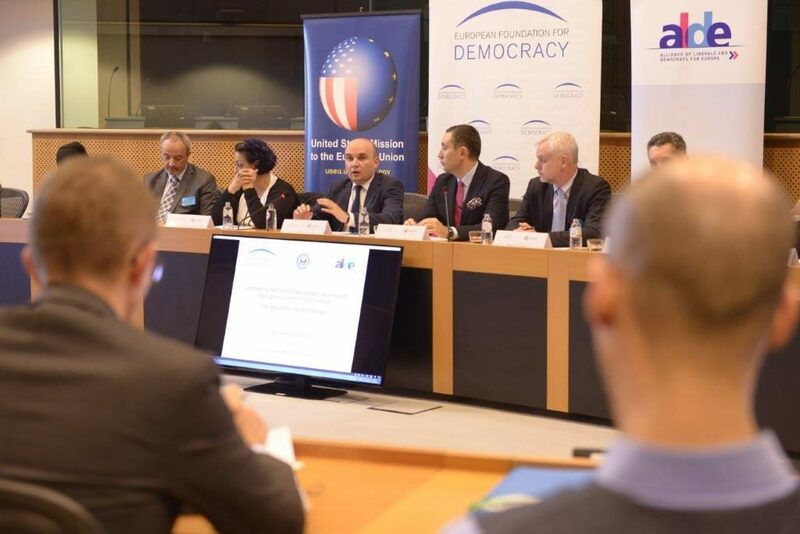 Ilhan Kyuchyuk hosted an event dedicated to the radicalisation of the Western Balkans September 2018 / 27 Major security challenges such as the influx of refugees, a number of foreign terrorist fighters in the region and a rise of fundamentalism undermine the security of the region. 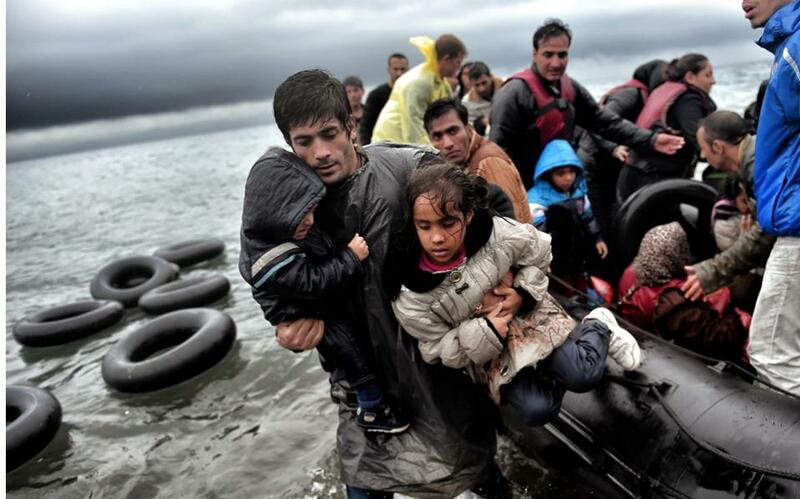 Authorities in the Western Balkans countries are additionally facing the difficult challenge of reintegrating returnees, in particular children raised in violence and exposed to the threat of home-grown extremism, which is the main driving force behind Islamic radicalism. 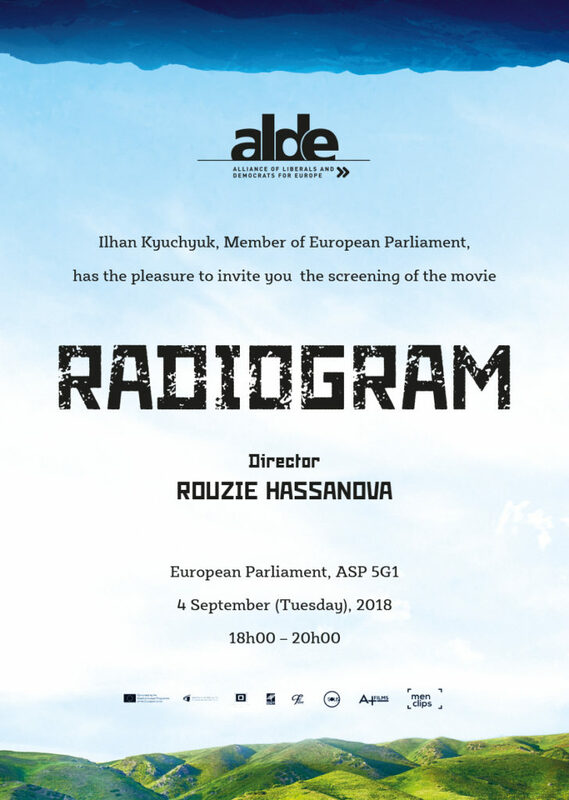 Screening of the movie “Radiogram” in the EP, initiated by Ilhan Kyuchyuk September 2018 / 04 The screenplay, written by Rouzie Hassanova, has two interesting central points. One is the power of music, as we follow little Ahmet listening to glorious, forbidden rock’n’roll on an old radio. The other is the instinctive reaction against abuse and oppression: the local communist representative, Zahariev, seems willing to do anything in order to comply with a decision by the party asking all Muslims in the region to change their names to Christian ones. 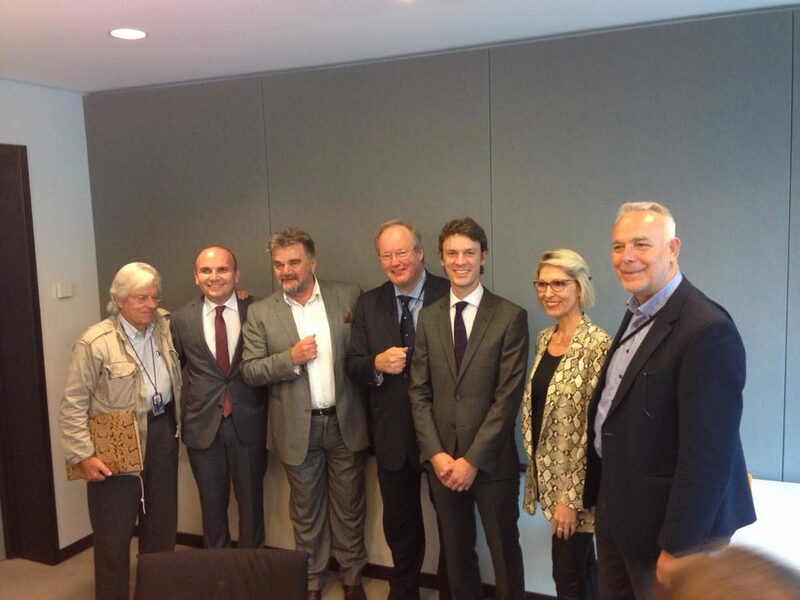 Meeting with Boriša Falatar, the presidential candidate for Bosnia September 2018 / 04 At times of new and strong turning towards right, chauvinistic politics of closing individual societies within EU, I am really happy that our ALDE Party – Liberals and Democrats for Europe member Naša stranka nominated Borisa Falatar. Migration can only be tackled by the EU as a whole July 2018 / 23 On the European level, the picture is equally complicated. Studies by the European Centre for the Development of Vocational Training (Cedefop) show that in the past years there were more low-educated workers in the EU than jobs at that level, suggesting instead an over-supply of low-skilled workers.